Here's just a tiny little taste of the kind of stuff you'll see in our showroom. We have over 1000 different items in stock. Indoor, outdoor, gory, animated, gigantic and even a few "cutesy" things for you kindergarten teachers. We also have lots of lights and effects, and just about anything else you can think of. 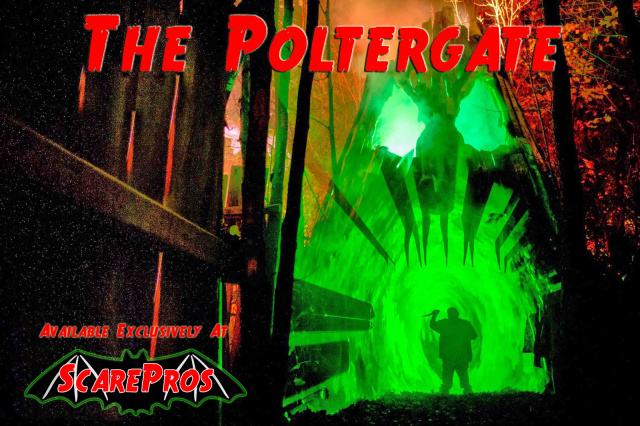 We are your local dealer for Distortions professional props, as seen on the Travel Channel's "Making Monsters." We specialize in quality products...not those chain store imports that break down in a couple of years. 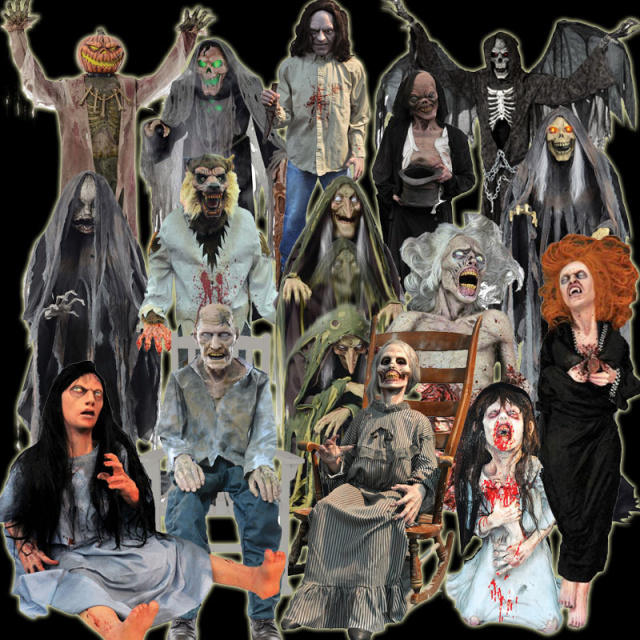 If you are a serious haunter, ScarePros is the place to be!